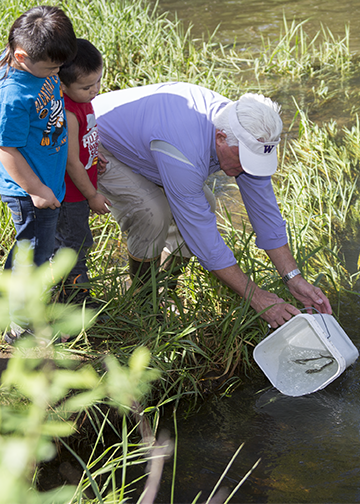 ﻿ We are a group of local residents concerned with our natural environment around us. We are maintaining this environment for future generations enjoyment. Through working with fellow conservation groups and attending various planing meeting advice is continuously being presented to both State and Federal agencies. 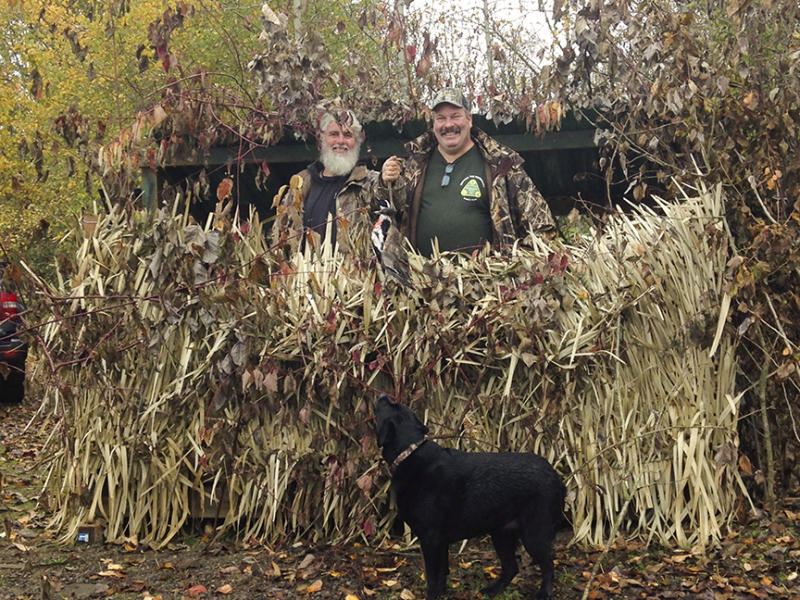 Our advice has a great deal bearing on Fish and Game quotas and times. 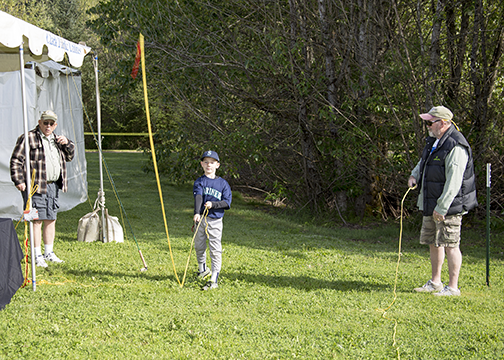 Through out the year in addition to our monthly meetings we participate in Tree Planting and Restoration Projects, The Klineline Kids fishing day for both Handicapped and first time fishermen, The Lake Merwin fishing day providing the equipment and help for these great kids, and helping with the projects at the Richfield Wildlife Refuge. 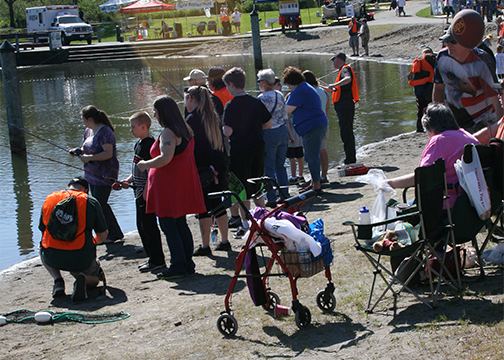 July 14th Doernbecher Kids Fishing Lake Merwin This event was well attended and enjoyed by all on a wonderfull day. 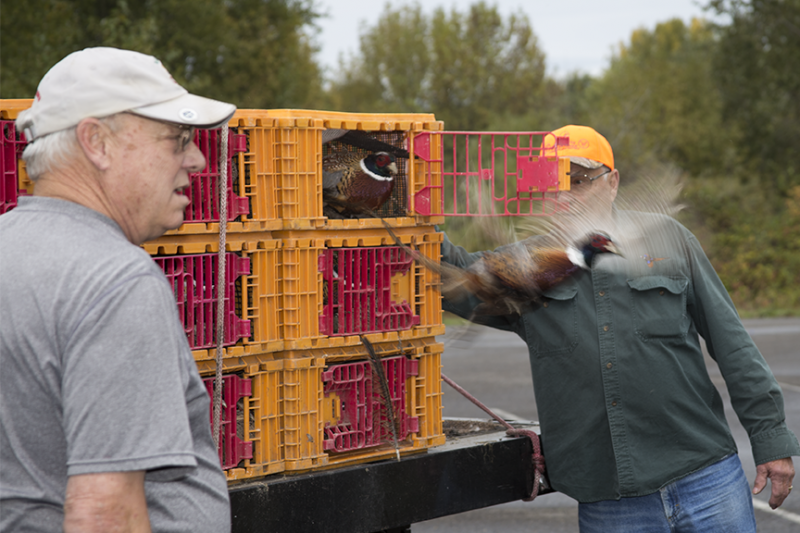 Join us for the free Annual Youth Pheasant Hunt at Vancouver Lake on the September 22nd and 23d from 8am-4pm both days. 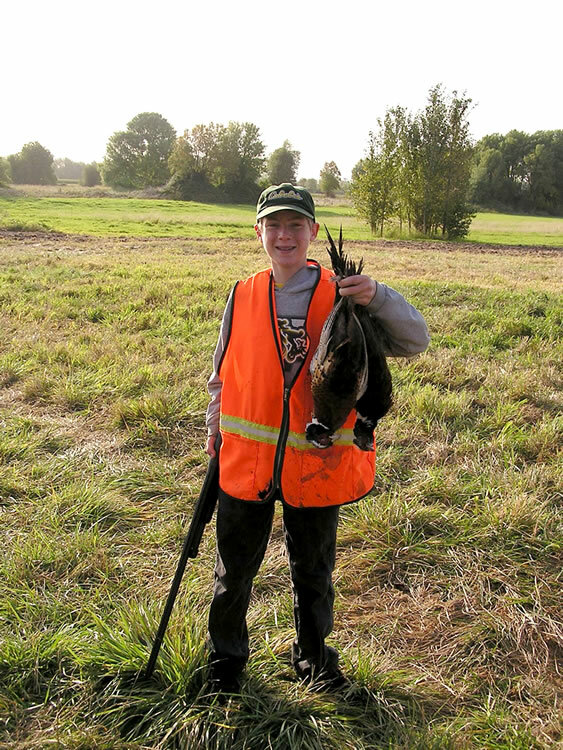 A valid hunting license and hunter safety card is required. 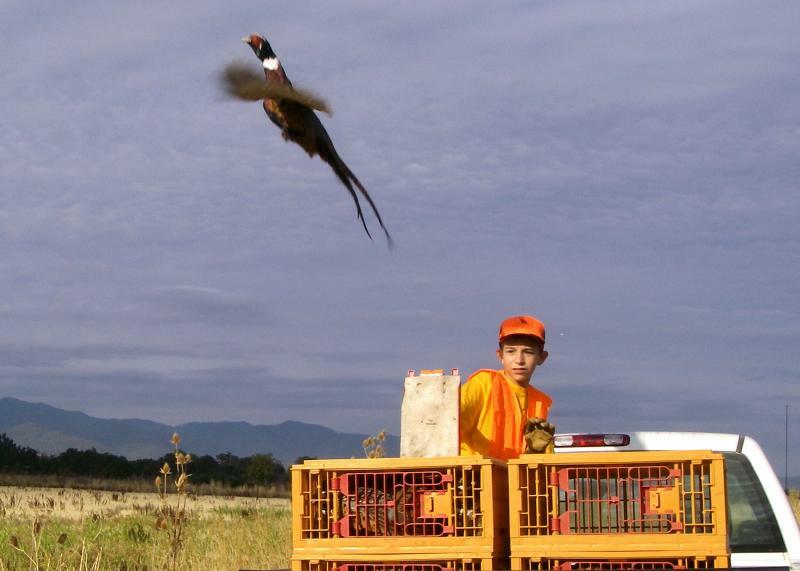 Hunters must be age 15 and under and accompanied by an adult at least 18 years or older. Hunters must shoot steel shot only and wear 800 inches of blaze orange. Hunting dogs and guides are provided at your convenience. 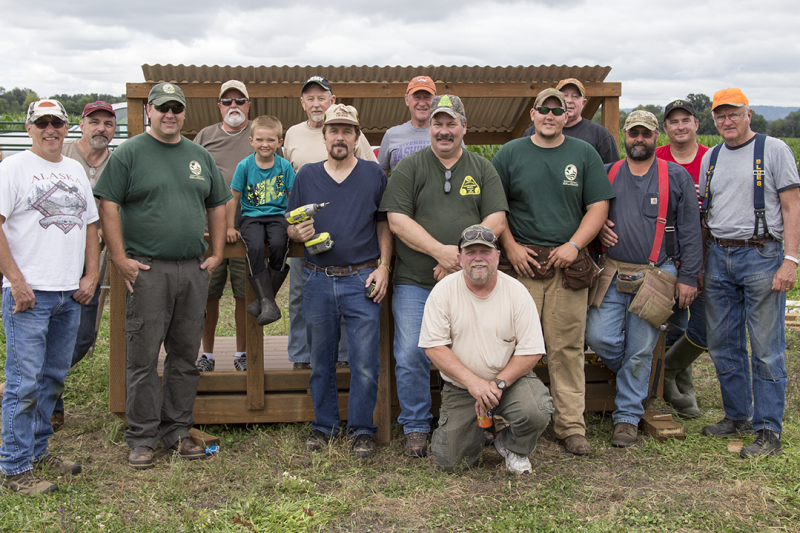 This event is put on by the Washington Department of Fish and Wildlife and by the volunteer efforts of such groups as the Vancouver Wildlife League. We will have free hot coffee, donuts, and hot dogs for all who come. Location is on La Frambois Rd. near the Vancouver Lake boat launch site﻿. The second location is on the Lower River Road, past Frenchman's Bar, near Caterpillar Island. This﻿ is a great event and we look forward to seeing you there! For the past 40 years, great strides have been made in protecting oceans and fish, but more action is needed. As an avid angler, you are in a unique position to make your voice heard. 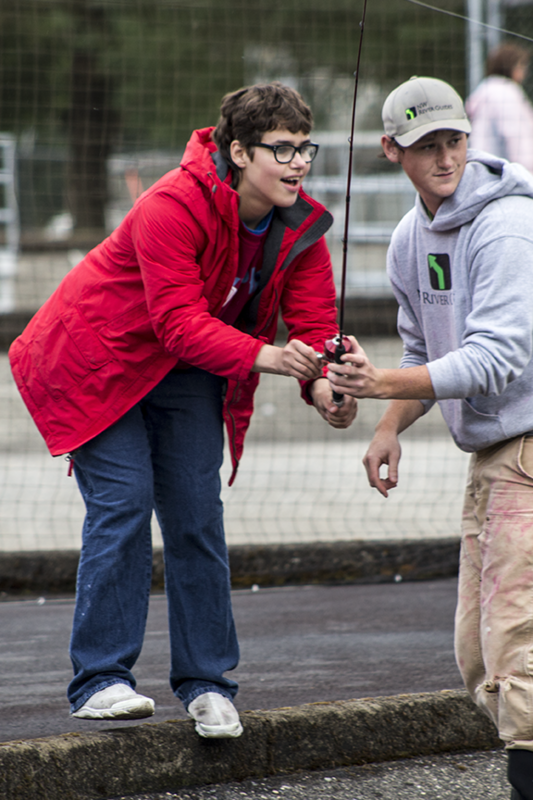 · Create fishery ecosystem plans for better management. 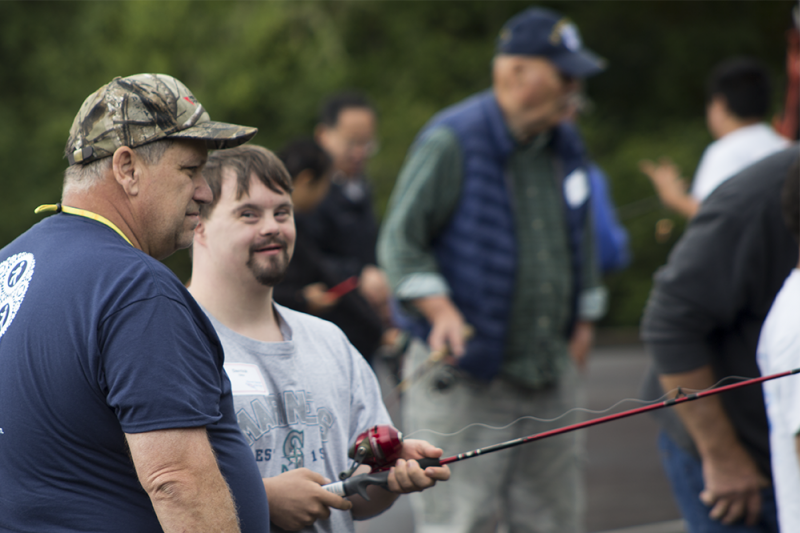 By signing up for the Fisherman’s Conservation Corp, you will be part of a nation-wide group of fishermen who support science-based policies for protecting our oceans and also believe that healthy fisheries are a vital public resource. You will have the opportunity to tell our nation’s leaders your vision for a more comprehensive approach to fisheries management as well as be kept up to date on the latest developments in your region.